A truly multi-purpose venue, located on the capital’s stunning waterfront, TSB Arena is Wellington's biggest and most versatile indoor venue. It's a go-to venue choice for major conferences, international concerts, exhibitions and indoor sporting events, and it's home to the annual World of WearableArt Awards Show (WOW®). TSB Arena is within an easy stroll of hotel accommodation, culinary delights, quirky cafes, boutique shopping and Wellington’s arts, culture and entertainment precinct. 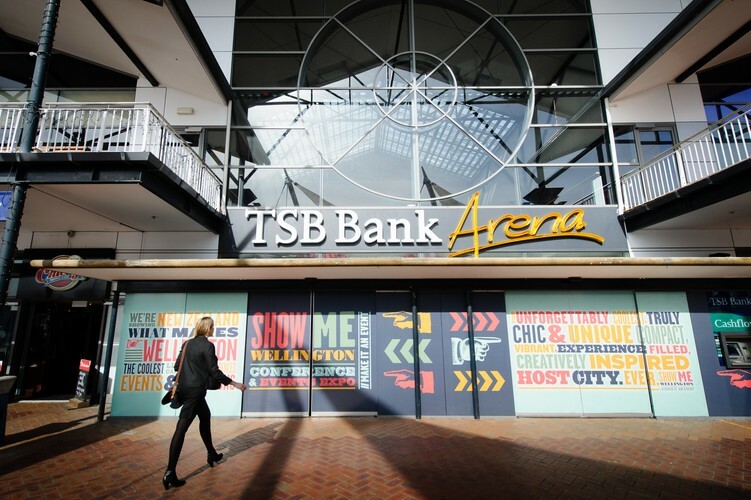 Venues Wellington manages TSB Arena - one of their portfolio of six venues in the heart of New Zealand’s creative capital. Ice Age Live! Will Land In Auckland This Weekend! Snoop Dogg, Ice Cube, Rihanna, Chris Brown and Bone Thugs-n-Harmony Booked! Win a family pass to see Kapa Haka Kura Tuarua-ā-Motu 2008! You're Beautiful . . . Especially When You Win!